GRAND RAPIDS, MI. 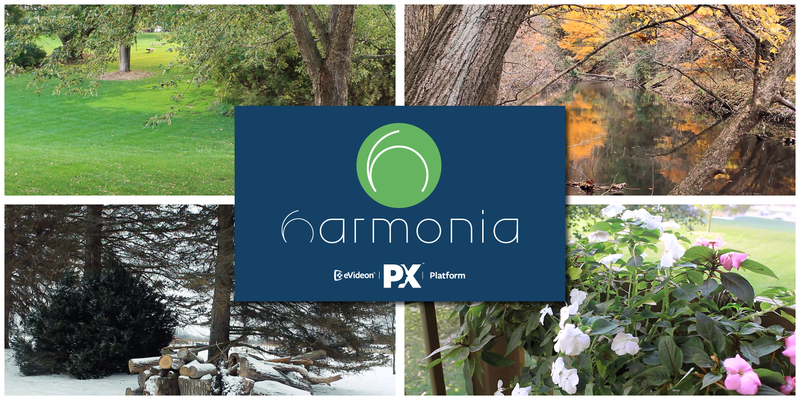 – March 28, 2019 –eVideon announces that it has added over 4 hours of new content to the popular Harmonia Sights & Sounds, part of the Harmonia Relaxation Channel, included in eVideon’s PX Platform. At the beginning of April, partner healthcare providers will receive an update to their systems which will add more than 4 hours of new content. In addition to the current sounds and imagery available, Harmonia Sights and Sounds will now have Autumn and Winter scenery for patients to enjoy along with accompanying audio. Harmonia uses the beauty and sounds of the natural world combined with musical compositions to capture the patient's attention and provide an escape. This audio/visual journey is specially created to improve mood, reduce stress and anxiety, and promote feelings of well-being. Patients may choose from two options of guided imagery videos, with over 24 hours of continuous soothing sound, accompanied by relaxing images. 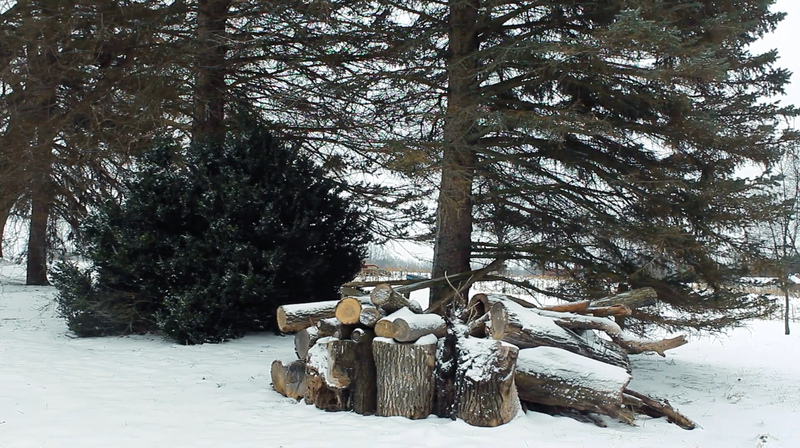 Relax and escape to the outdoors. Designed to reduce stress levels and calm nerves through highly engaging yet non-intrusive visual and auditory stimulus. With calming nature scenes, classical music, and diegetic sounds of nature that produce a peaceful, tranquil experience. Harmonia Sights and Sounds is a perfect bedside companion for patient well-being and relaxation. Harmonia Montage is a tremendous compliment to Harmonia Sights and Sounds. Montage is upbeat and motivational, combining positive nature imagery with brilliantly scored musical compositions. Create a positive and healthy environment in settings where wakefulness and stimulation is needed, such as physical therapy centers, child life rooms or patient rooms. With a focus on Partner-Driven innovation, eVideon designs custom systems that engage, educate and entertain patients and visitors through TV's and devices, while simultaneously providing powerful data gathering and analytics tools that enhance, rather than replace, current workflows. Harmonia Relaxation Channel adds 4 hours of new content. 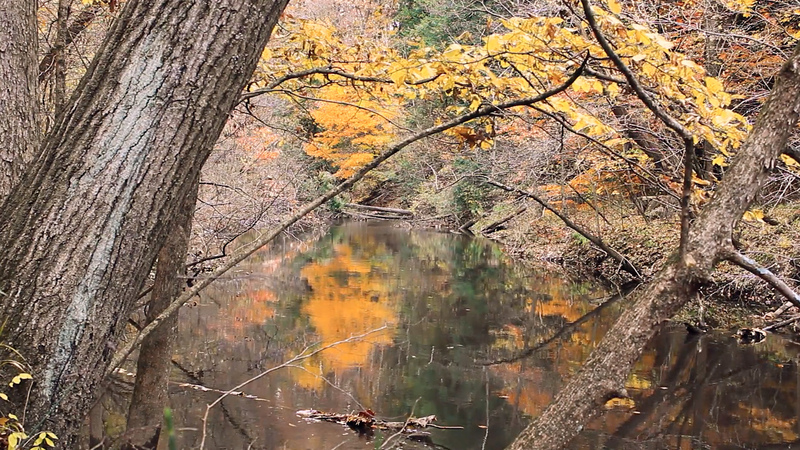 New autumn and winter imagery.